Pool conditioner (cyanuric acid) is also known as stabilizer. It is a chemical in swimming pool and spa water that helps hold chlorine in the water for longer duration. You also need to know that conditioner adds to total alkalinity in a pool and too much of it is a bad thing. Make sure and hire an IPSSA, water chemistry certified contractor if you are not an expert! When we test for total alkalinity, we are really testing for carbonate alkalinity and we must subtract cyanuric alkalinity to get that answer. You will learn about this alkalinity formula in this article.The important thing for you to understand as you read this is that 40 ppm to 60 ppm of conditioner is ideal. The challenge to pool water chemistry is that every time you add tablets or granular chlorine for the most part, you are adding more conditioner to the water and you only lose conditioner through draining, backwashing, or a chemical product. This leads to aggressive levels of pool conditioner. Taylor Technologies defines Total alkalinity as the measure of the ability of water to resist changes in pH or it’s “buffering capacity”. The ideal level of total alkalinity is 80ppm to 120 ppm, but remember we want most of that total alkalinity to be carbonate alkalinity not cyanuric alkalinity. Conditioner level (C.L.) is 300 ppm. We have a problem with this pool water, because our T.a. is much higher then ideal at 160 ppm and we cannot add acid to lower the T.a., because our pH is very low at 7.2. To lower the pH anymore would make the water aggressive. The high pool conditioner level adds cyanuric alkalinity in addition to the carbonate alkalinity which leads to bad water conditions. To fix these bad water conditions in this swimming pool, we have to drain or use Bio-Active cyanuric acid reducer. Doing this will lower the level of cyanuric alkalinity thereby putting our T.A. or C.a. to ideal levels between range between 80 ppm and 120ppm. High conditioner levels can really hurt new swimming pool surfaces. 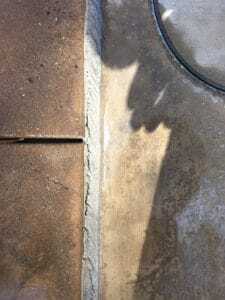 You need to be very careful with new swimming pool finishes especially plaster, because it is so sensitive. The scenario you really want to avoid is where your carbonate alkalinity is under 80 ppm from very high pool conditioner levels. 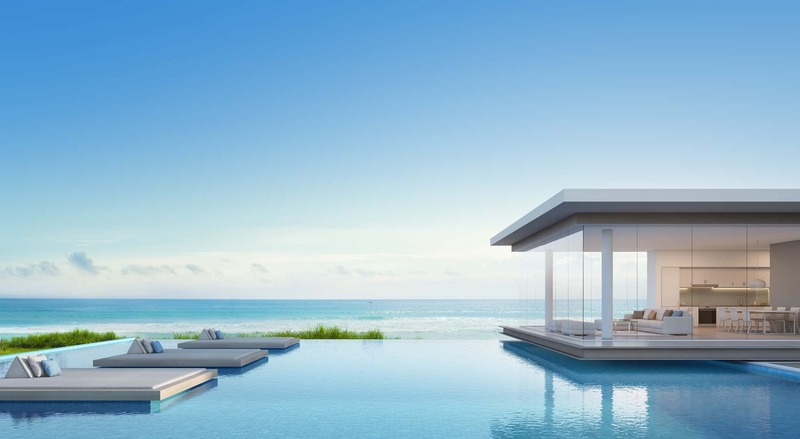 Swimming pool water with 100 ppm of conditioner would have roughly 26 ppm of cyanuric alkalinity at a 7.2 pH, so if your total alkalinity is under 106, your pool water is aggressive. Remember Ca = T.a. – CYa. Carbonate alkalinity under 80 ppm is aggressive and this aggressive water can damage pool surfaces and equipment which is why you need to balance your conditioner levels! It is very easy to miss that you have a high conditioner problem, because your T.a. could be ideal. If you don’t test your conditioner level, you may not know that you have aggressive water. You should test your conditioner level 2 to 4 times a year depending on what form of chlorine you are using, so you can react and balance out conditioner levels if it is high or low. The common, water problems we face with new, swimming pool accounts are too much conditioner and inability to hold chlorine in the water. Test results where T.A. is higher then ideal with pH at the lowest, ideal level of 7.2 are suggestive of very high conditioner levels. The inability to hold chlorine in the water could be from not enough conditioner in the water. The first course of action for this scenario would be to test conditioner. If you have 30ppm to 60ppm or more of conditioner and are still struggling to hold chlorine in the water, you need to confirm that you are adding enough chlorine. 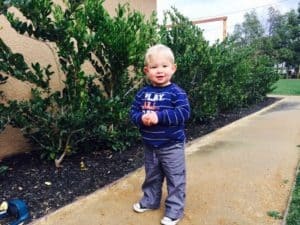 Once you confirm you have enough conditioner and you are adding more then enough chlorine and still getting zero or very low chlorine levels, you most likely have bad water. We have noticed that some pool chemicals create side affects like inability to hold chlorine and we avoid these products like the plague! You need to be careful of certain products you add to your swimming pool, because if you add too much, they can cause these chlorine holding issues! The problem with bad water is the only way to fix it is to drain and refill the pool with fresh water. There is a new process called reverse osmosis filtering as well which is something we will be exploring later in a blog, but we don’t have enough information to talk about it yet. Another complication is that most, conditioner test kits only test up to 100 ppm. If your result is 100 ppm, your water is AT LEAST 100 ppm. To find an approximate test result, you need to dilute your test. This means you would add 1/2 of the desired amount of swimming pool water with the other 1/2 coming from your house tap water (0 conditioner level) and then add the testing solution to obtain a result. You then multiply this result by 2 for an approximate level of conditioner. So, if you measured 80 ppm under this scenario, your swimming pool water has approx. 160 ppm of conditioner in it. 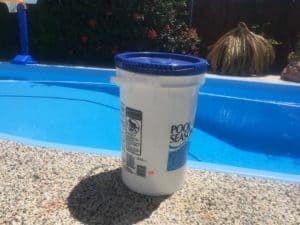 If you still have over 100 ppm of pool conditioner under this dilution scenario, you could dilute it to 1/3 swimming pool water and multiply the result by 3 and/or know that your swimming pool water is aggressive and you need to drain or add Bio-active cyanuric acid reducer. These are complicated parts of water chemistry, so don’t feel bad if you have to read this a couple times. Some good practices can be found in some of our past articles such as Perfect Water Chemistry…. 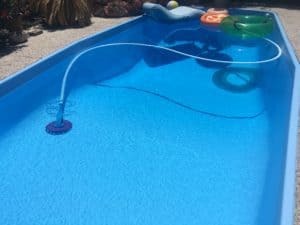 Once your pool conditioner level gets over ideal, it is a good time to switch to liquid chlorine until your conditioner level drops to an ideal level. Just know that there are some disadvantages to liquid chlorine as well. 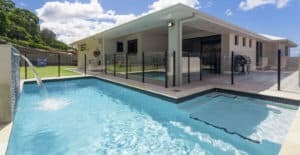 We hope this article helped you understand why most pool services charge for pool conditioner and extra chemicals. 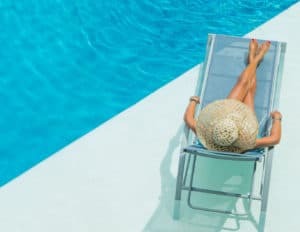 You are not just paying for the actual chemical, but also for the creative, balancing techniques used by swimming pool professionals to keep your swimming pool water balanced and sparkling. 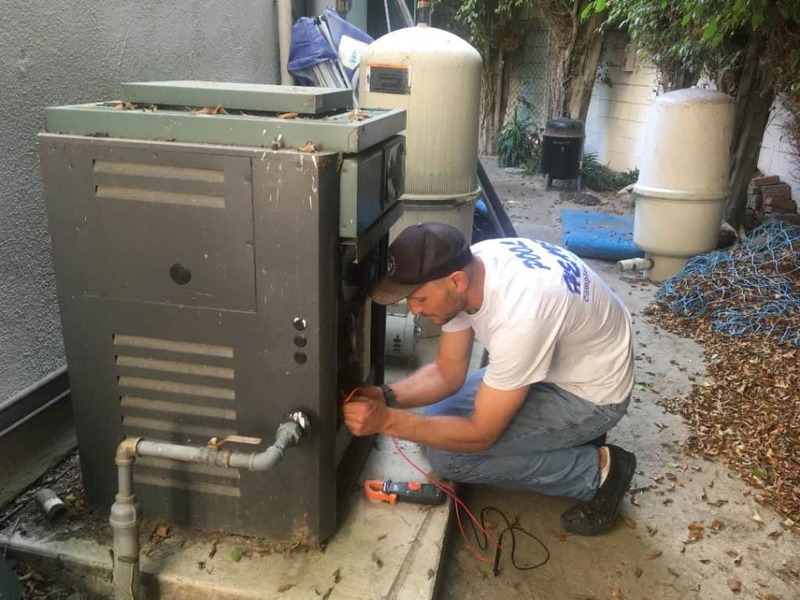 Balancing your pool conditioner helps keep your pool in Pool Heaven in Huntington Beach, Ca!! Previous PostBalance Your Spa Water in Irvine, Ca. 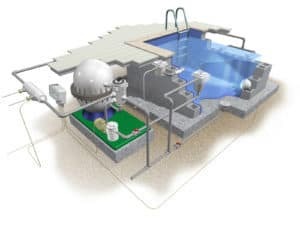 Pingback: Pool Water Recycling - Calif - Pool Heaven Inc.